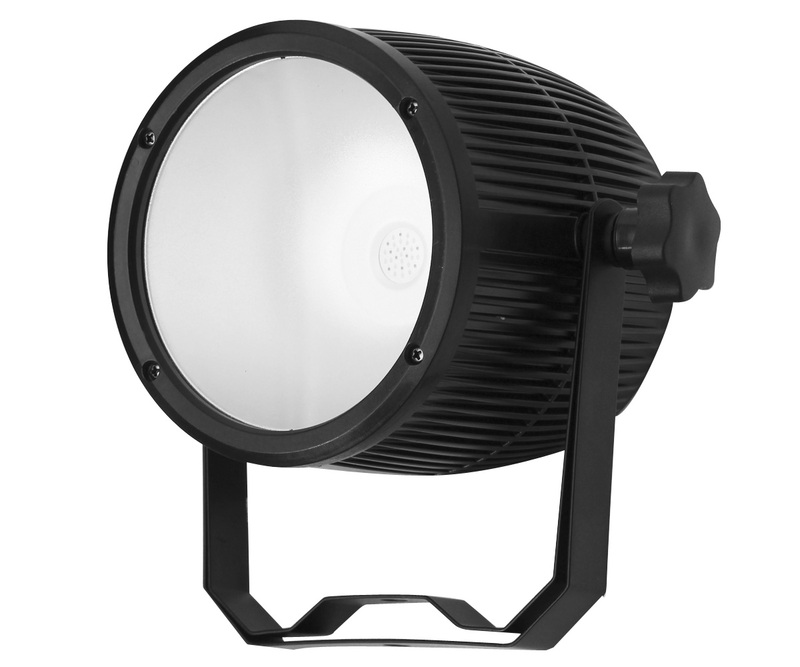 Fractal Lights PAR LED 1x60 w is a powerful bright PAR that is able to fulfill even the most demanding users. 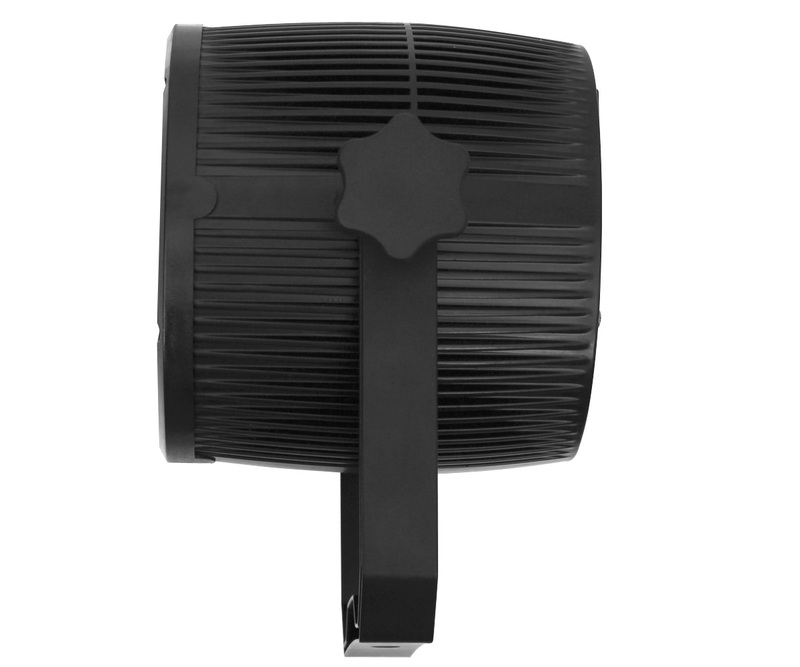 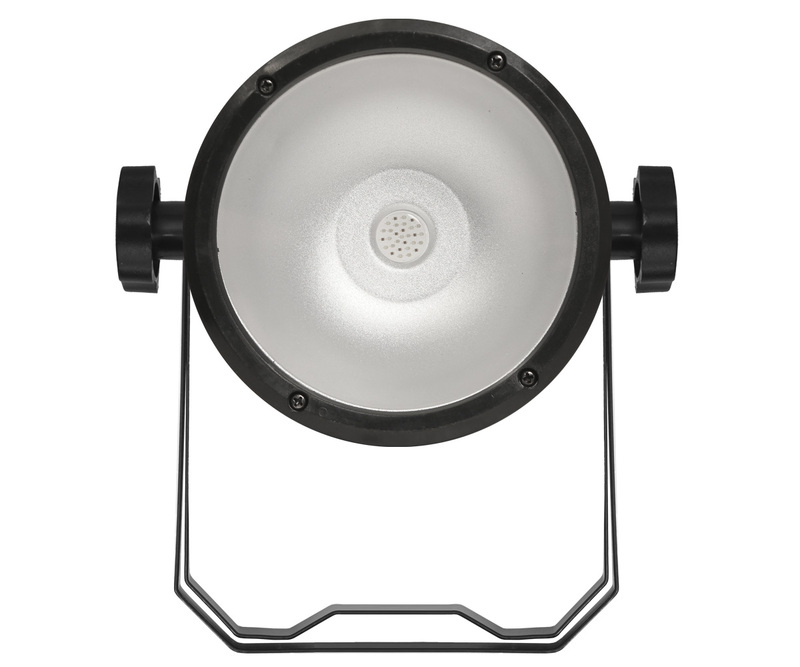 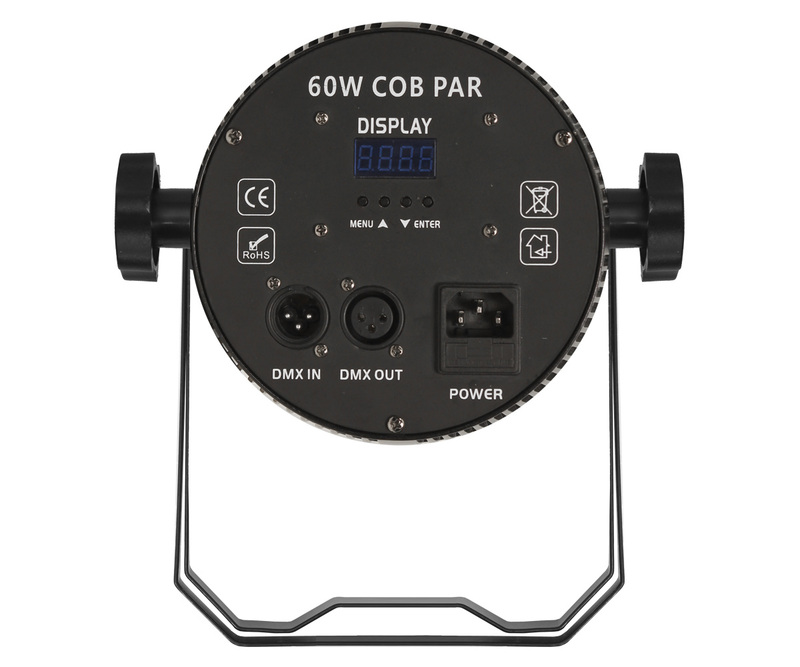 Thanks to 60W led this PAR is able to lighten up wide areas perfectly. 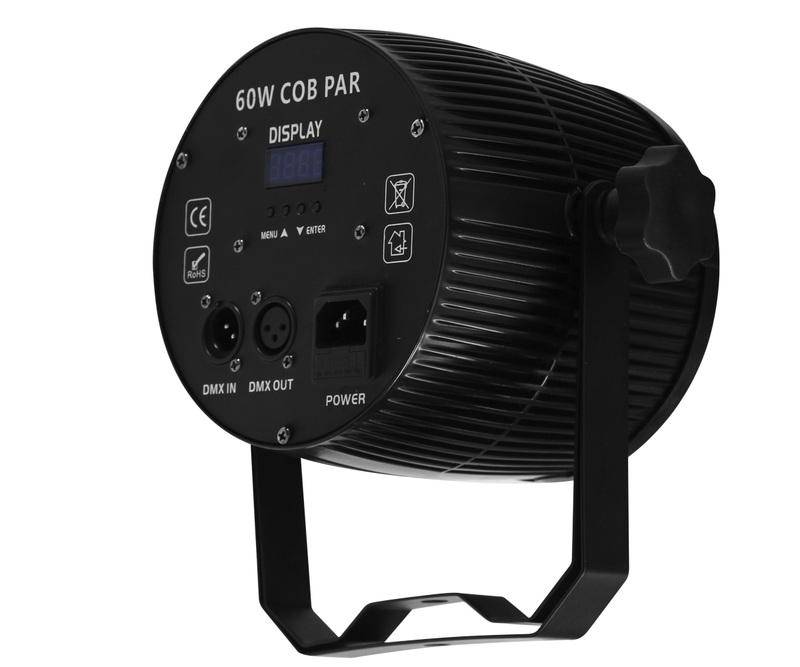 Can be used in DMX mode, controlled by lighting desk, or automatic and sound mode.